There’s a collector car/bro Jeep/assorted-interesting-car/motorcycle dealership near my house. 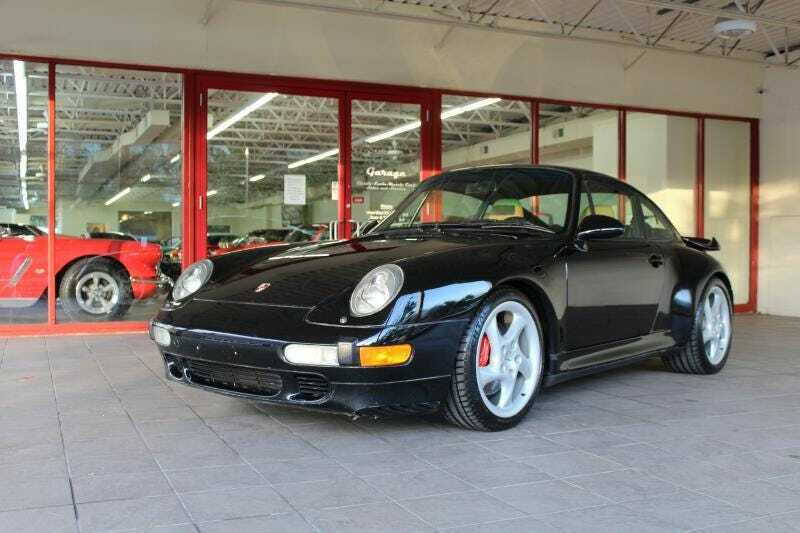 Today I peeked at their inventory and saw this 1997 911 Turbo with 57k miles on it listed for $180k. Good to know. If that’s too rich for you, they also have this 1999 Lexus GS 400 for $5k. If that’s still too expensive, they have this 2005 Saturn L300 ready for you to apply your own headlight restoration kit to it for $2,890. And if that’s still too expensive, they have this 2011 Ferrari 458 Italia with a gold wrap on it for $230k, from which they will remove the wrap for free to reveal the much-subtler original yellow paint, if you so desire. Pretty sure I should go buy that Saturn L300. It’s premium.